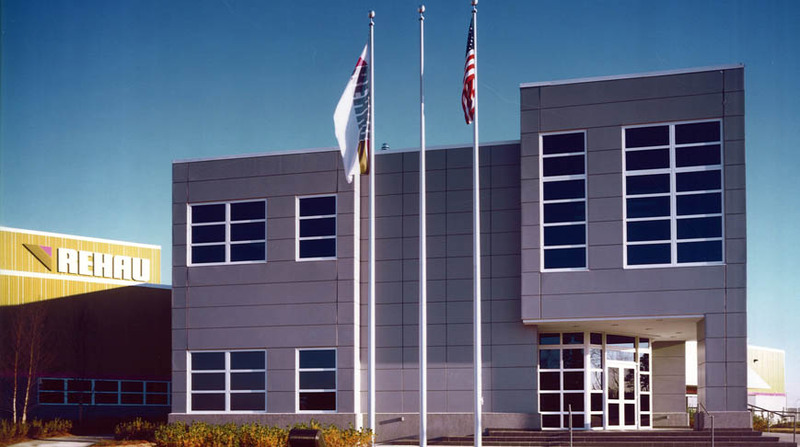 Because of Doster’s automotive manufacturing experience, we were hired as Construction Manager to oversee REHAU Inc.’s initial project, a 200,000 square foot bumper manufacturing facility. 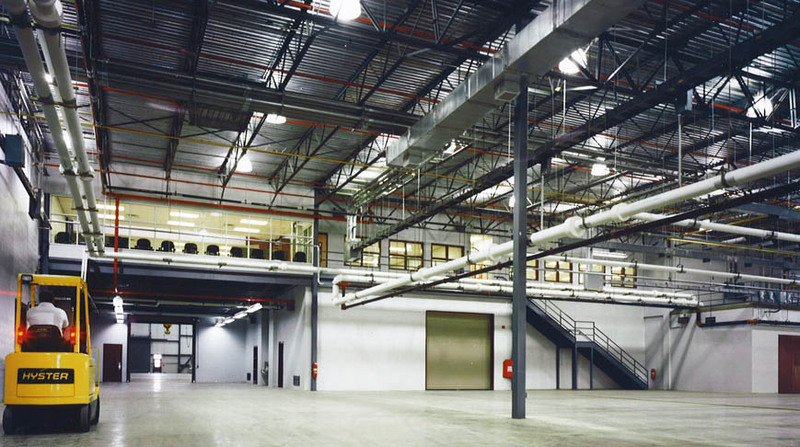 When it was time for the Phase II 170,000 square foot expansion, REHAU once again called upon the staff of Doster to provide Construction Management services. This state-of-the-art plant contains the receiving, shipping, warehousing, manufacturing and office space that REHAU requires to support their automotive customers.